The official desktop wallpaper image that is used in Windows 10 is named “Hero”, and it’s not a photo created from Adobe Photoshop and other image editing tools. The desktop background image plays an important role for the overall look of the operating system. 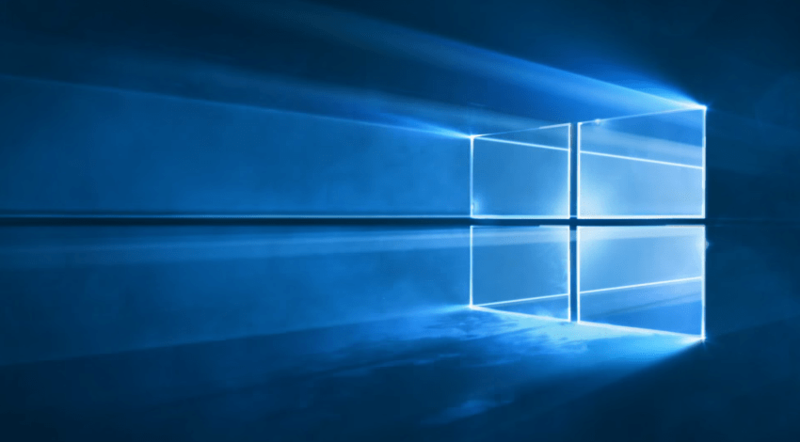 With Hero, Microsoft aims to create another iconic wallpaper that makes Windows 10 more attractive. To create the Windows 10 Hero image, Microsoft collaborated with San Francisco-based design director Bradley G. Munkowitz aka GMUNK, who is known for his work in Tron. They set up a studio in San Francisco and designed the Windows 10 Hero wallpaper with blasting lasers, pumping smoke machines, colored filters and falling crystal dust, which undoubtedly contributed to the awesome effects. However, whether the Windows 10 Hero image likeable or not is fairly subjective to personal taste. The wallpaper is obviously geared towards the dark theme of Windows 10, which may not catch on with people who likes bright colors. Of course, Hero won’t be the only wallpaper shipped with Windows 10, and you can always change to your own preferred picture. 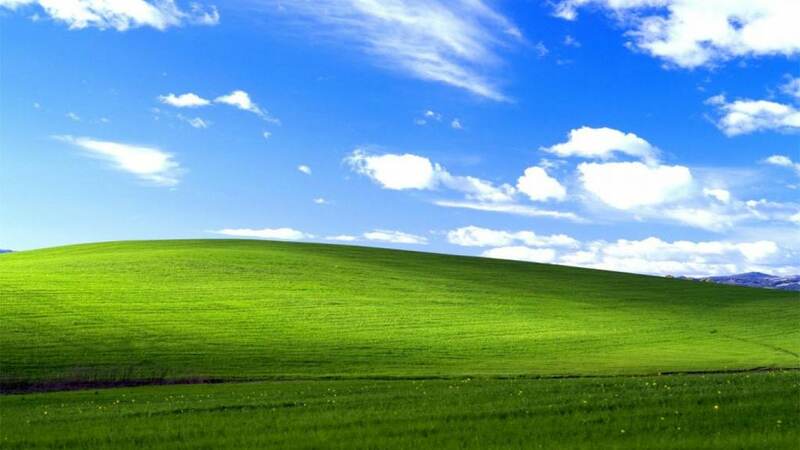 In Windows XP, Microsoft did created an iconic and ubiquitous Bliss desktop background wallpaper, which many still used till today in subsequent Windows OS. Windows 10 will debut on July 29th, 2015.